There is, however, one day that I do set aside to eat tacos specifically to the point of excess. That day is Tour de Taco. It's like Thanksgiving, but with horchata and needing to know basic Spanish-language food words. A special summer holiday that dates back to the dark ages of Yelp Omaha (2012), that has grown to a time-honored tradition... to a few of us at least! Sadly, this year I didn't take any pictures of the actual taco warriors / people that joined me to stuff our faces. But there was another good group. We started with what I thought was a small list of places to visit. It still proved to be too much. Maybe next year I'll finally remember that four stops is [more than] enough! 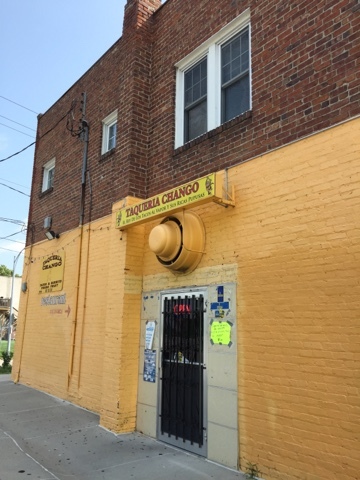 Our first stop was Taqueria Chango (2405 Hickory St). 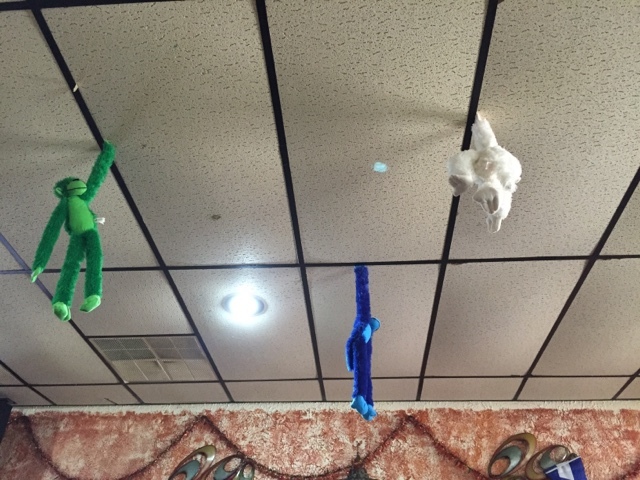 A little off the beaten path, Chango lives up to its name in decor alone - with a jungle theme and many stuffed monkeys hanging from the ceiling. But is it truly "the king of steamed tacos?" Business Card with some details, Chango = Monkey, by the way. Tacos al vapor was a new term to me this year, but it was nearly everywhere we went. 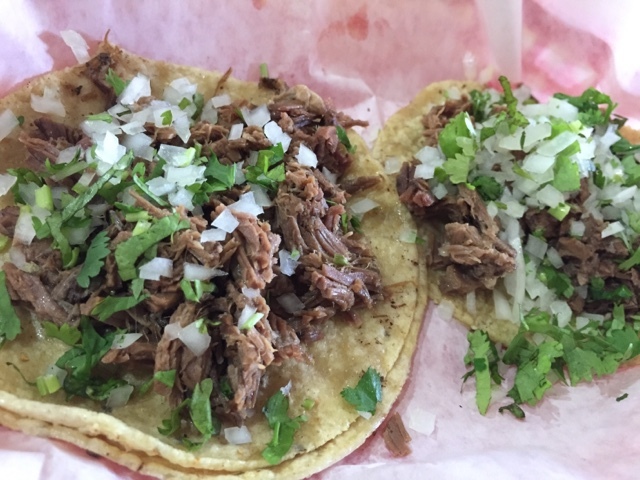 As for whether I could really tell the difference between steamed and griddled tacos. Um... the jury is still out on that. But were they just as good? Heck yes. 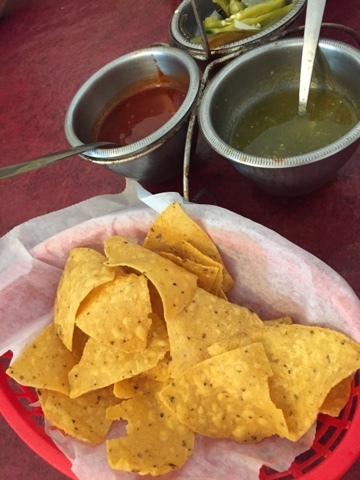 Complimentary - and tasty - chips and salsa were very much appreciated! 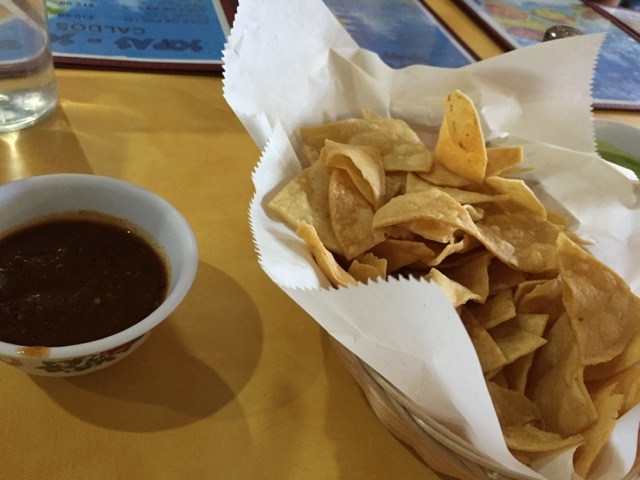 They started us off with some complimentary chips and two varieties of tasty salsa. I really wanted to order several items, but as a seasoned taco tour veteran I remembered that is soon enough be uncomfortably full. 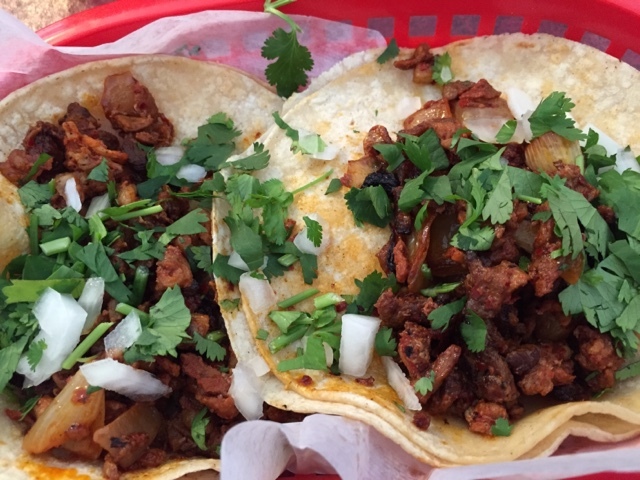 So I stared with two tacos - cabeza and cheek - and a horchata! Which reminds me, none of this years' stops serves alcohol. This fact is worth noting because it's even harder to stuff yourself ridiculously full of tacos without a couple beers to wash it all down. 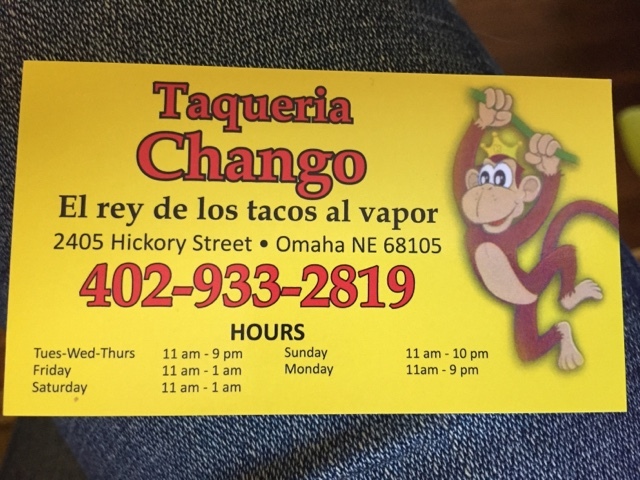 To cut to the chase, I have to say that Chango was my favorite stop of the day… because this was the one I picked to get take-out for Bill, who was holding down the (baby) fort at home. Not to be confused with El Rancho. 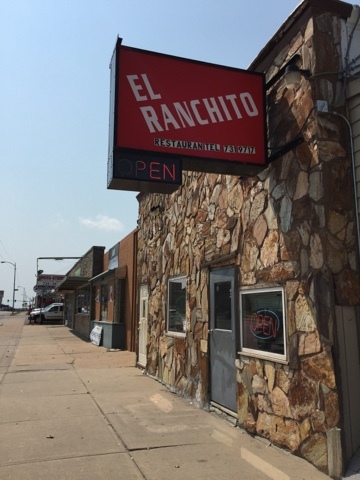 Next up was El Ranchito (4318 South 24th Street). This was my least favorite stop. Not too much else to say. It wasn't bad, necessarily. Just unremarkable. Chips and salsa were also free here, and the restaurant was busy enough, but the Al Pastor tacos I had were somehow a bit bland (despite an exceptionally appropriate proportion of cilantro). 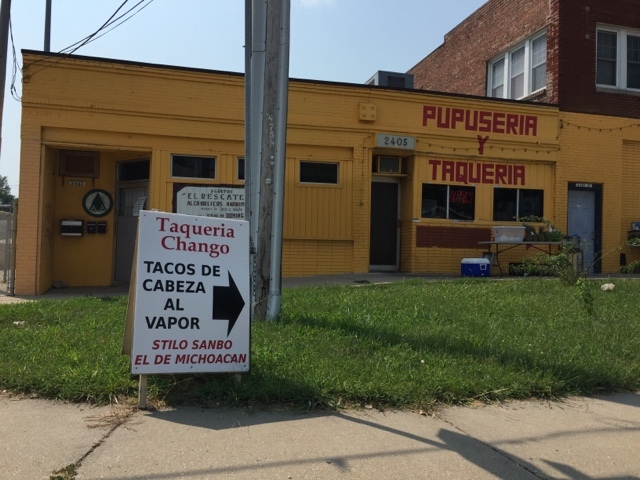 This is another stop worth checking out, but maybe brush up on your Spanish ahead of time. 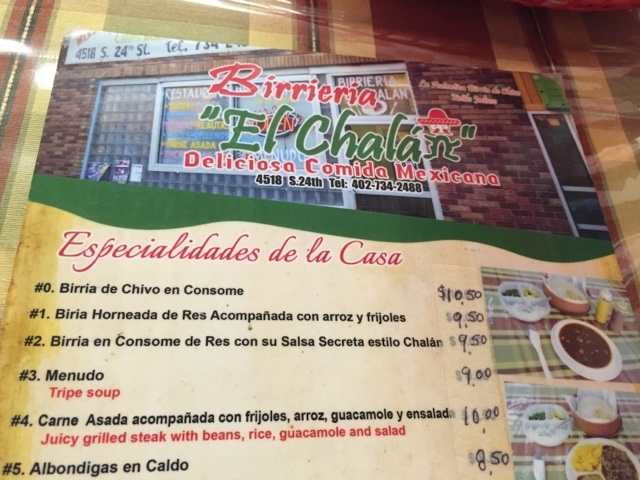 My first trip to Birrieria El Chalan (4518 South 24th Street) was next - and though I didn't sample their namesake goat stew, I did have two goat meat tacos. One stewed, one regular. Both delicious. The House Specials... for next time. 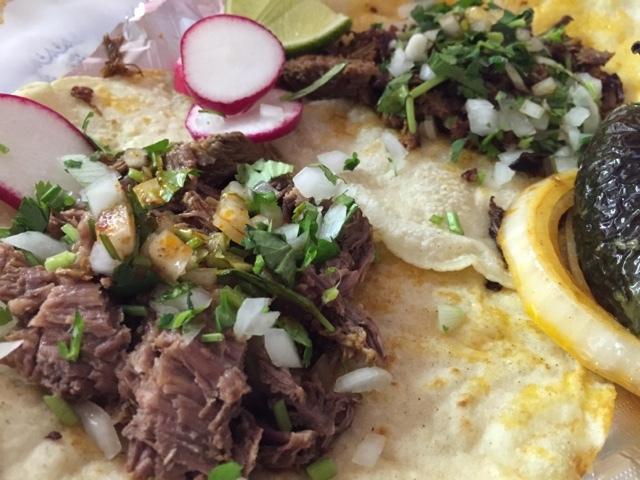 Tender and Tasty Goat Tacos! 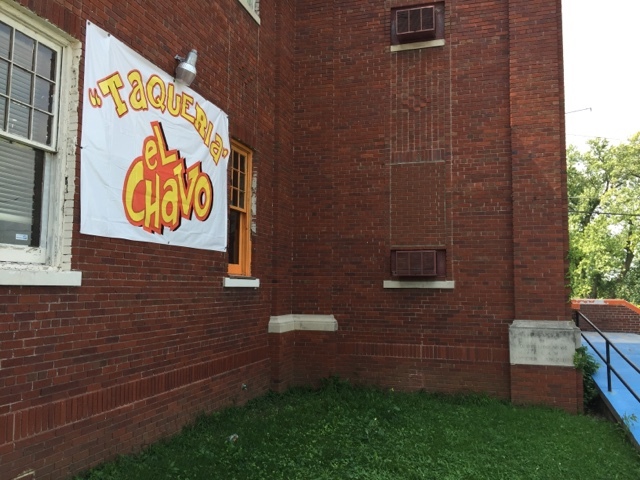 Sadly, Driveway Tacos (S 23rd St & N St) was not to be found again. I'll probably stop looking at this point, with taquerias popping up everywhere else I look! I can't even keep up as it is; without trying to track down ghostly locations at random people's houses. 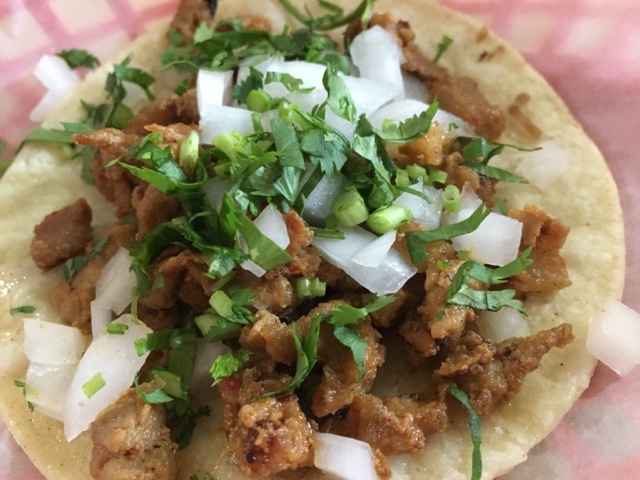 I'm happy to report that once again that the taco scene in Omaha is alive and well!